Nearly thirty years after the Challenger disaster, it is now coming out that the first "regular citizen" to fly on a space shuttle mission was originally going to be an eight-foot tall yellow Muppet loved and adored by what has become generations of devoted fans. Strange, but true: Big Bird almost had a seat on Challenger for its final flight. In the new documentary I Am Big Bird, the most massive fowl on Sesame Street was in early talks to fly as he'd never flown before. Muppeteer Caroll Spinney would have gone aboard Challenger for mission STS-51L. It was meant to be something that would enthuse and excite children about the space program. Can you imagine that? Big Bird himself in orbit around the Earth, talking to children via live television. To say nothing of what would have been some amazing footage for Sesame Street itself. There was one, errr... "little" problem with the scheme. 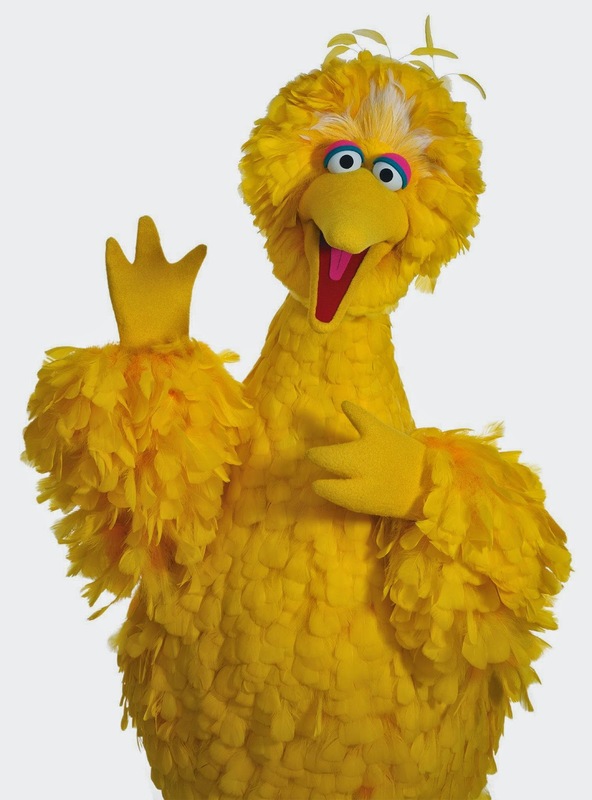 NASA determined that the Big Bird costume would have been too big to really be practical aboard the orbiter. And so it would be schoolteacher Christa McAuliffe who was scheduled for the mission instead. "It made my scalp crawl to think I was supposed to be on that," Caroll Spinney has said. Click here to read the Daily News's article about Spinney's... and Big Bird's... narrow escape from death.